Hockey WA is the governing body for Hockey in Western Australia, providing opportunities for people to participate in the sport of hockey throughout the state. 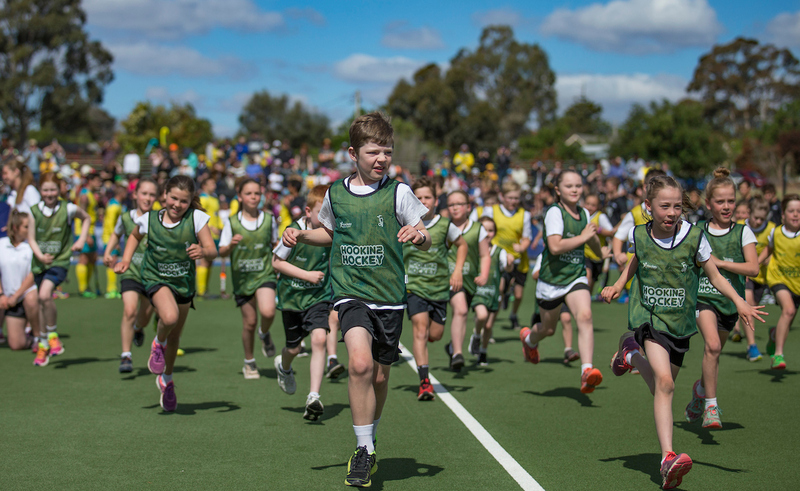 This is achieved through working with the Regional Associations around Western Australia, as well as Hockey Clubs in the Metropolitan Area of Perth. This page is dedicated to all Hockey WA competitions run in the Perth Metropolitan Area. To access your teams fixtures, results or ladders, simply search for the grade below, and follow the appropriate link. Club Administrators can access the Club Dashboard through the Club Login button at the top right corner of this page.